Due to an adventure that I might explain in another post, I experienced Adaptive Cruise Control in a refreshing way. My wife and I were forced to drive separate cars for more than 700 Km in a very bad winter weather. 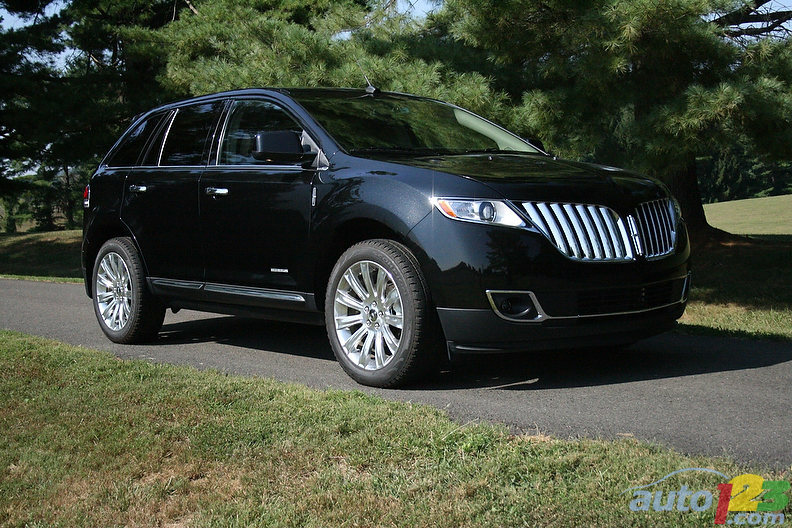 She drove Luay’s Ford Focus while I drove my brand new 2011 MKX (showing off!) from Calgary to Fort McMurray during the worst weather conditions Alberta has seen. We were able to get home in 16 hours for a trip that usually takes 8 hours. However, my wife drove for both of us. I drove the MKX because I do not fit in my son’s car. She drove in front of me to keep an eye on her for the Focus is not reliable to drive in the bad weather. So I set my cruise control on 120km/hr (yes, on the Lincol, you can specify the cruise speed digitally) then enabled the adaptive cruise control (that is, you tell the car to follow the speed of the car in front of yours.) In this way, my car followed the speed of my wife’s car for the whole trip. I mean all I had to do is steer it… no decisions what so ever about breaking or accelerating… my left foot enjoyed the whole trip… the first time it drove 700 km without feeling tired! An amazing experience! I am looking forward for the day that the car will do its own steering… Would it happen in my days?